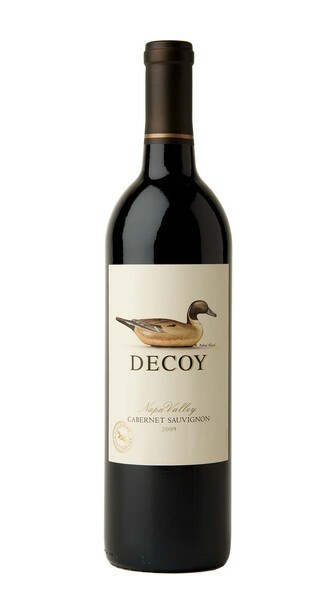 The Decoy Napa Valley Cabernet is made to be opened and enjoyed upon release. It is rich and appealing with fragrant, lifted aromas of mulberry, raspberry and currant with hints of rhubarb and mocha. Explore current and past vintages of this wine.